It’s never too early to begin planning for a thorough spring cleaning. 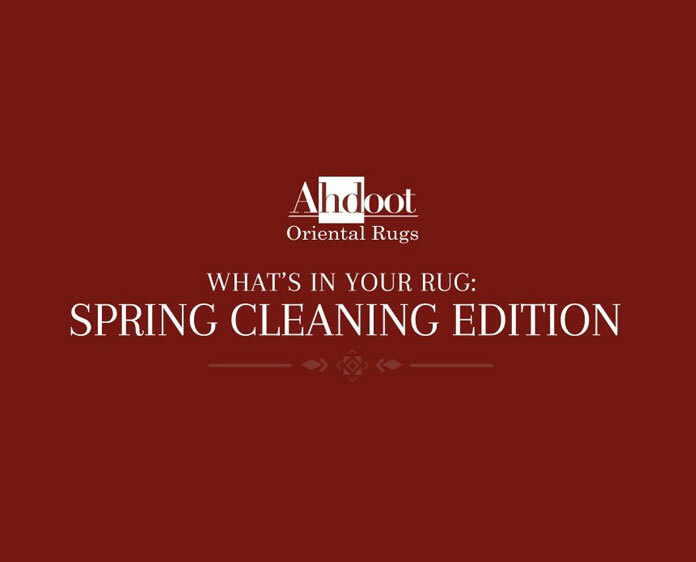 Oriental rugs, carpets and other places in your home accumulate dust and dirt more quickly than you might think. Let’s take a look at a few of the reasons you should start planning now for a clean rug and a clean home.